Come and experience a loving and nurturing massage by a professional therapist. Spa Quality* Great Energy*Very Relaxing. 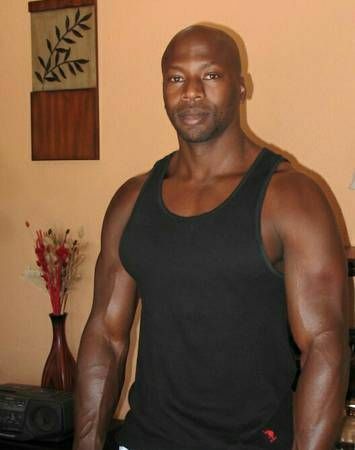 I am fully trained in variety of massage techniques to cater to your body needs. If you are in need of a absolutely breath taking massage, then your search stops here. My massage techniques can help no matter your size or shape I don't discriminate. All are Welcome! Now is a great time to take care of you. Treat yourself to one of the best massage in AZ. Very relaxing and attentive to pressure and sensitive areas. Great massage. 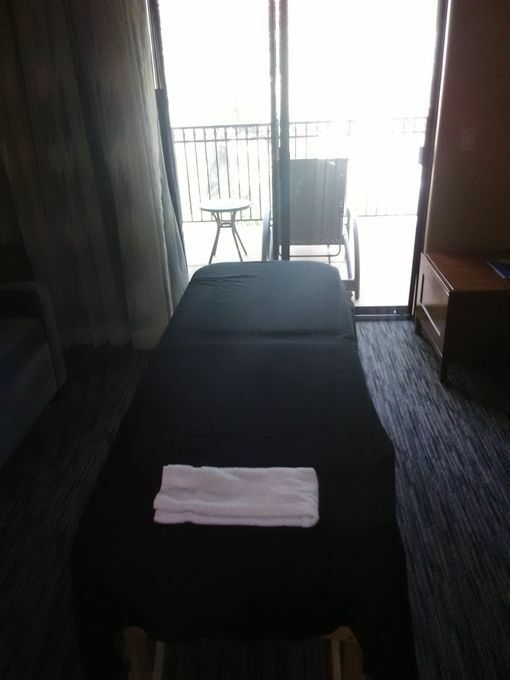 Finding a good massage therapist in Phoenix has been a challenge. I've been to several, and none of them are as well rounded as Danny. Danny's style is very dynamic - instead of focusing on one area at a time, his hands are constantly moving across your whole body. In my opinion, this creates a more relaxing experience. His setup is very clean, private, and professional. He is warm and friendly, and checks on you enough to make sure the massage is going well, but not too much so that it becomes distracting. He uses deep enough pressure to be therapeutic, but not so deep that it is painful. I've been to him twice, and plan to be a regular customer in the future.